This Is My Athens, launched by the Municipality of Athens, is a community of local volunteers who enjoy showing their city around and sharing their insights with travelers who care for a more personalized walk. Thanks to this diverse community of passionate Athenian volunteers, travelers gain an authentic experience of the city, different from anything they would get from any travel guides, based on their travel preferences. 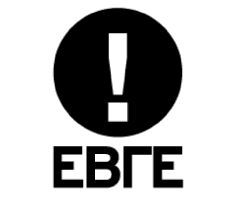 The name of the campaign promoting This Is My Athens was Who Do You Think You Are. Beyond raising brand awareness, the campaign aimed to boost the community of local Athenians, to promote the multifaceted character of the city and to spread the message across the world. We worked with Toposophy, a business unit of the ATCOM digital agency, to create the visual identity and the illustrations for the campaign website. The idea was to create a website showcasing 6 fictional travel personas, which would address specific target audiences of the city of Athens in a fun way: a personal story for each persona unravels, while they immerse in unique Athenian moments and different spots of the city. 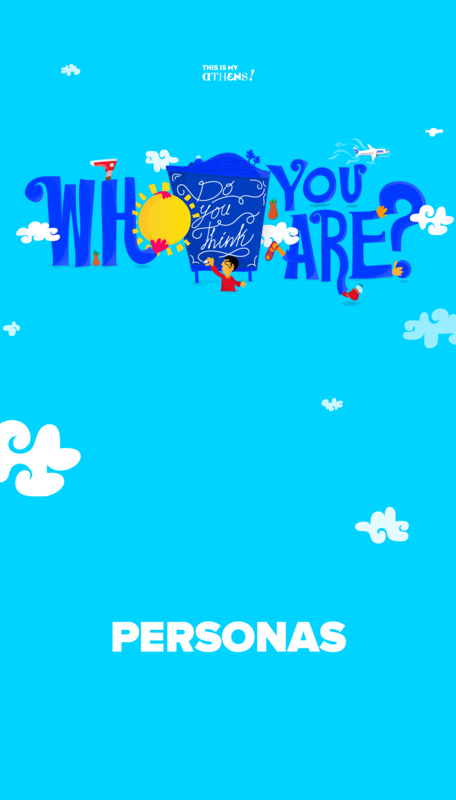 These personas prompt users to participate in This Is My Athens, either as volunteers or as visitors. The CTA buttons on the website lead to the official site, where users can participate. At the same time 8 celebrity bloggers from across Europe were invited to fly into Athens with Aegean airlines, a major sponsor of the campaign, for 6 consecutive weeks. Each week represented a specific illustrated persona, with a matching profile of the visiting blogger. During their 3-day stay, the bloggers experienced selected Athenian moments, in an effort to bring the personas to life! They also took over the city’s social media channels and spread the word through their social media fan base across the globe. In the second pages of the website we presented each blogger’s profile and their timeline during their stay in Athens. The deliverables included the 6 illustrated personas, campaign logo, background illustrations, banners and UI elements for the website. Using typical elements for each area and clichés for the character types that frequent each different spot, the images could be easily recognizable.